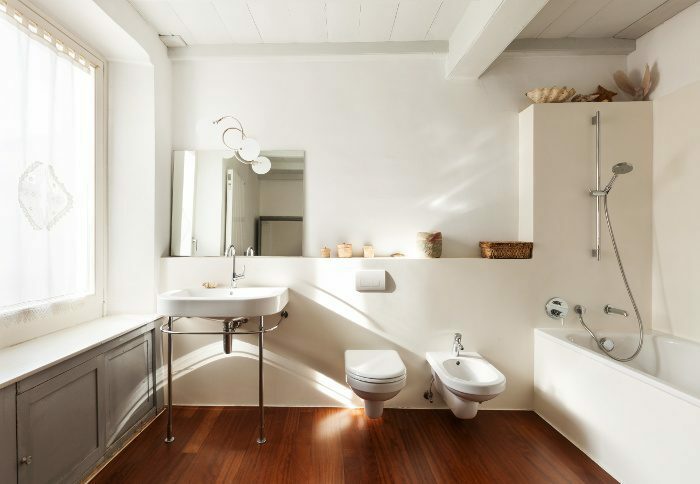 Due to their size and the amount of work it can take to renovate them, bathrooms can be one of the least favorite rooms in the house for many people. However, there are little things you can add to instantly improve the look of this space. Instead of ripping out the tub or repainting, consider the following decor items for a much-needed boost. A plant that can stand the heat of your bathroom is an instant way to add a new and natural element to an old, underappreciated space. With the addition of a deep, rich tone of green that will provide a pleasant scent and a unique shape, this is an instant, economical pick-me-up. Given the lovely scent that emanates from them and the dose of added color, candles can instantly change the appearance of a dram bathroom space. By adding one or two atop the toilet or on a cabinet, your bathroom will be a little closer to the spa experience. If you’re a fan of beauty and bath products, there’s a good chance that you like to stock up on items like bath bubbles and shampoos; fortunately, items like these can make for a space that’s instantly appealing. The next time you’re at the drugstore, splurge on some beautifully packaged duds for some unexpected sophistication. It may not seem like a mirror switch out will make much of a difference, but swapping out this stale household staple for a funkier version can completely change your bathroom. Whether you buy a new mirror with a funky frame or paint your old one a bold color, this will instantly revive the entire room. It may be a simple fix-up, but having a set of old towels hanging around can instantly downgrade the look of your bathroom. If your bathroom is a neutral color and you’re looking for a little dress-up, accenting with a set of colorful towels will instantly switch up the mood. From the tiles to the tub, the idea of renovating a bathroom can seem like a huge undertaking, but there are little decor items you can add that will really change its look. If you’re renovating your bathroom and are preparing to put your home on the market, contact your local real estate agent for more information. Once you’ve purchased a home and decided on a move in date, it may seem like a lot of the hard stuff is over, but you still have one of the most important things relating to such a large purchase to think about: the payments! If you’re looking for a few tips on ways to approach your monthly payment, the following will steer you in the right direction so you can broach your mortgage schedule successfully. Many people have been in the situation of neglecting their phone or credit cards by forgetting about the payment due dates, but this can cause a lot of strife when it comes to an investment as large as your home. Instead of leaving it to chance, choose a day each month and ensure that your bank is transferring the funds over automatically so you never have to worry about missing a payment. This will help you retain a reputation as a responsible borrower and it means you won’t have to deal directly with this important expenditure each month. Instead of being in the dark about ways to pay your mortgage each month, talk to your bank about your options for making your monthly payments in a timely, hassle-free manner. Before you get into the nitty-gritty of home ownership, look into this as soon as you’ve signed off on the papers so you know the best way to approach each month. This will prepare you for your approximate total mortgage payment. If you’re associated with a lender you trust, you’ve probably already been made aware of the amount of house you can and can’t afford, but ensure you’ve sat down and thought about what all the added interest on your home means. While it can certainly be a huge financial commitment for anyone to commit to a monthly mortgage payment, being able to swing the expense consistently is the difference between financial well-being and a purchase you’ll come to regret. Making the decision to invest in a home can be one of the most exciting things you’ll commit to in adulthood, but ensure you’re aware of just what your monthly mortgage means so that it’s not something you’ll look back on. If you’re currently on the market for a home, contact your local mortgage professionals for more information. Many millennials are currently perusing the market for their ideal starter home, but smaller homes with an open concept are often better when it comes to catching the interest of this group of buyers. If you’re currently on the lookout for a great deal, contact your local real estate professional for more information. 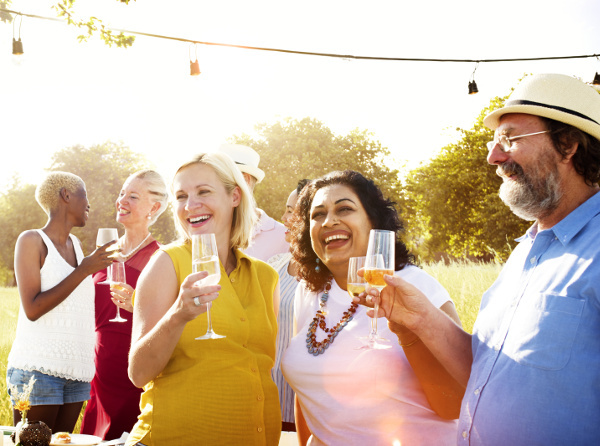 It can often be hard to know how to integrate into a new community, but a simple smile or knock on the door can mean a lot when it comes to building a friendship with your neighbors. If you’re currently on the hunt for a home in a specific neighborhood, contact your local real estate professional for more information. From fixing up all the minor repairs to cleaning the house top-to-bottom, there are a lot of small details that go into organizing the perfect open house. However, in the rush to organize everything, there are a number of to-do’s that are easy to forget about. 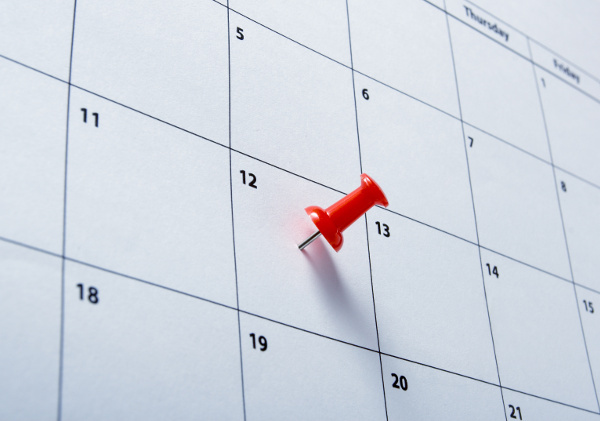 If you’re currently prepping your home and don’t want to miss the important stuff, here are some things you should contemplate before setting the date. The first thing potential homebuyers will notice when they arrive at your home is the outside, and that’s why it’s so important not to neglect it. Before organizing your open house, make sure the lawn is mowed, any unsightly hedges are trimmed and that your entrance area and flowerbeds are well maintained. Since potential homebuyers will see the outside before anything else, there’s no sense in losing them for having a disheveled lawn before they’ve even walked through the door. Many home sellers want to believe that their house will sell itself, but if no one knows about your open house or bothers to show up, there’s no chance of getting any offers. While your real estate agent should be featuring your home on their website, you may also want to hand out flyers to your neighbors and make a few posts on social media sites like Twitter and Facebook to get the word out. There are no assurances when it comes to drumming up interest, but spreading the word with as many people as possible will likely find a few interested parties. It may not be the most common advice, but engaging potential buyers on a number of different levels can actually enhance the appeal of your home. Playing a little music can be a good way to make them feel comfortable, and you may want to do a little baking beforehand since the sense of smell can have a powerful impact. It may seem a little bit quirky, but there’s nothing to make people feel comfortable and at home like the scent of freshly baked treats and a little music. There’s plenty of cleaning and organizing when it comes to an open house but it’s also important to look at the big picture when it comes to prepping for your home showing. 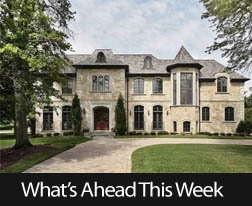 If you’re nearly ready to put your home on the market, contact your local real estate professional for more information. Many people think that marketing their home is best left to the realtor since they have the expertise and knowledge to succeed at selling. However, there are plenty of ways that you and your realtor can approach the marketing for your home for an even more positive impact. If you’ve made the decision to put your home on the market as a rental, here are a few tips so you can be sure to find the right renters. Sites like Craigslist have long been popular for finding a place to rent, but in the times of social media, there are plenty of other ways to reach people who are looking for apartments or homes. Instead of having to rely on traditional means of marketing, take to Twitter or Facebook to post about your home rental and include a few pictures with a brief description. Not only will this reach all your friends and followers, it will ensure that they can pass the information along too. There are many old-school means of marketing a home to interested parties, but the tricks don’t necessarily change when it comes to finding an ideal renter. 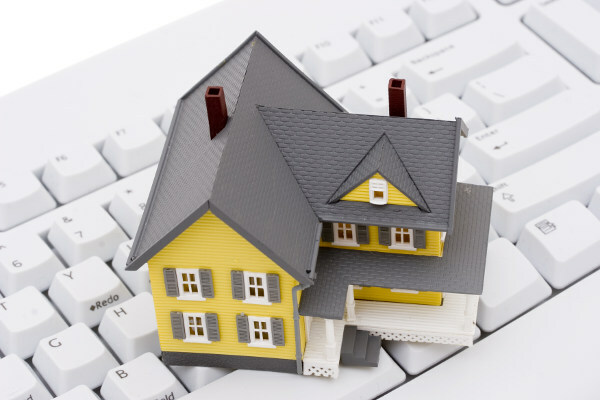 If you’re entrusting your home to the reliability of renters, a professional website with a respectable realtor is still one of the best means of attracting the right crowd. With a selection of professional photos and a complimentary description, you should have a few good options in no time. There’s a reason that professional photography is expensive, but when it comes to marketing your home online, a good picture is one of the best tools you have in finding your audience. Because a professional photographer knows all the small stuff about lighting and accentuating your home’s best features, they’ll be able to provide you with the kind of images that are sure to capture attention. In addition, a professional photograph can go a long way towards getting the rental price you’re asking for. There was a time when renters walked the neighborhood to find the best rental options, but with so much of the search having gone online, there are other ways to market your home to potential candidates. If you’re planning on purchasing a second home and are putting your own up for rent, you may want to contact one of our local real estate professionals for more information. Whether you have a second property that you’re going to move into or you’re planning on being away from your dwelling place for a while, you may be considering putting your home on the market in order to boost your financial outlook. While students comprise one demographic that is always entering the rental market to scoop up available properties, here are some things you may want to consider before deciding on a younger renter. 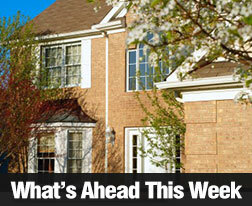 Will Your Home Be Rented Consistently? Many students will require a place to rent out since most of them don’t have the money savings or stable income to purchase a home, but if you’re doing this to make ends meet on your properties, renting to student may not be the best way. While some students may plan on hanging out over the summer, there are those who will be heading home in order to live with their parents and save money for the Autumn semester. A contract’s a contract, but a renter can always flee the coop if it’s inconvenient. Will They Take Good Care Of Your Home? From furniture to family mementos, most people’s home is pretty personal to them, and that’s why it can be of supreme importance to have a renter that will respect your home and take good care of it in your absence. While there are plenty of responsible students in the world, you should ensure before settling on anyone that it’s someone you really trust who won’t damage your house or wake up the neighbors every Saturday evening. What Rental Price Are You Looking For? If you’re trying to make financial ends meet with your property, you’ll probably want to charge the maximum amount you can while still having a renter in your home. The risk with students is that they may not be able to pay the dollar amount you’re looking for so that you can effectively maximize your investment. While this doesn’t necessarily mean you’re taking the financial brunt, it’s important to get the monthly amount that your living space can garner on the market. There can be a number of downfalls when it comes to renting to students, but there’s also the possibility that you’ll have a responsible renter who will stick around for more than a couple seasons. If you’re currently on the market for a second home, contact your local real estate professional for more information.